Actor Ali Baldiwala, who debuted in Bollywood as one of the aircraft hijackers in Neerja, is not keen to feature in a negative role anymore. Ali told IANS: "I have done a negative in my debut film, but I don't want to do anymore negative roles. I am reading many scripts, but I would like to do something which is more lively and fun. "I like meaningful movies, and it would be challenging for me to do a romantic film because I am not romantic at all in real life." 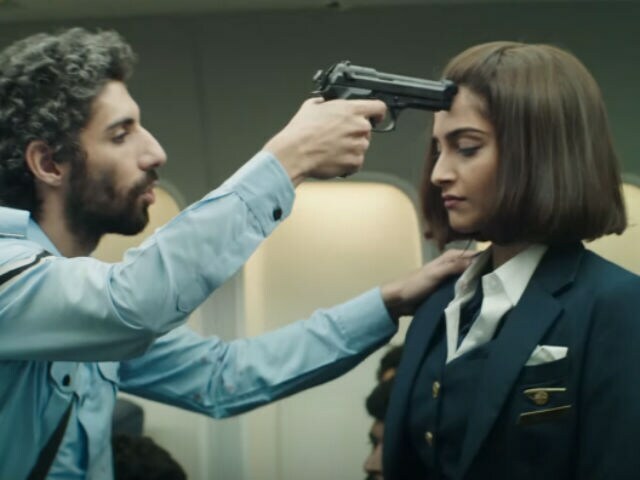 Directed by Ram Madhvani and produced by Fox Star Studios and Bling Unplugged, Neerja featured Sonam Kapoor in the lead. She essayed the valiant Indian flight burser, who lost her life while saving others on a hijacked Pan Am plane a Karachi. 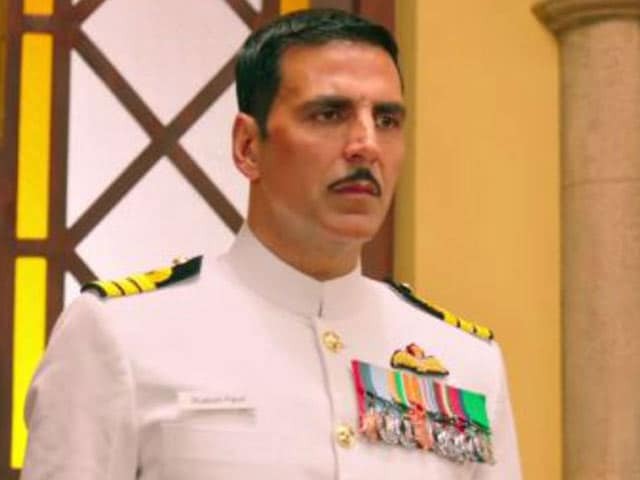 Ali said his role in the film had a 'hero feeling' to it. "I really liked my character. 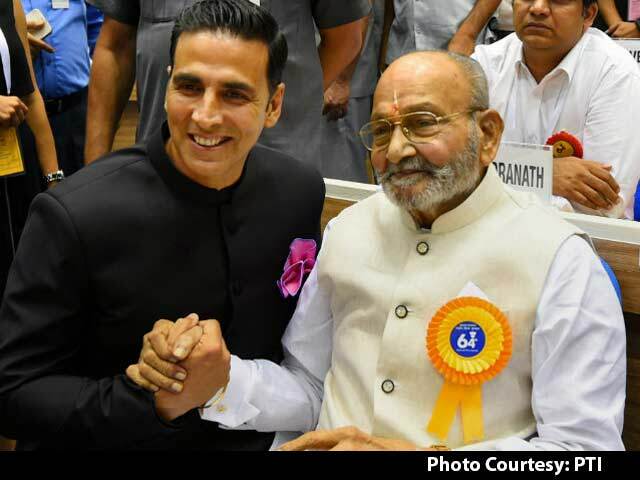 I am glad that audience appreciated my work in the film," he said.